Direct bolt on replacement for the Acura G2 Legend. 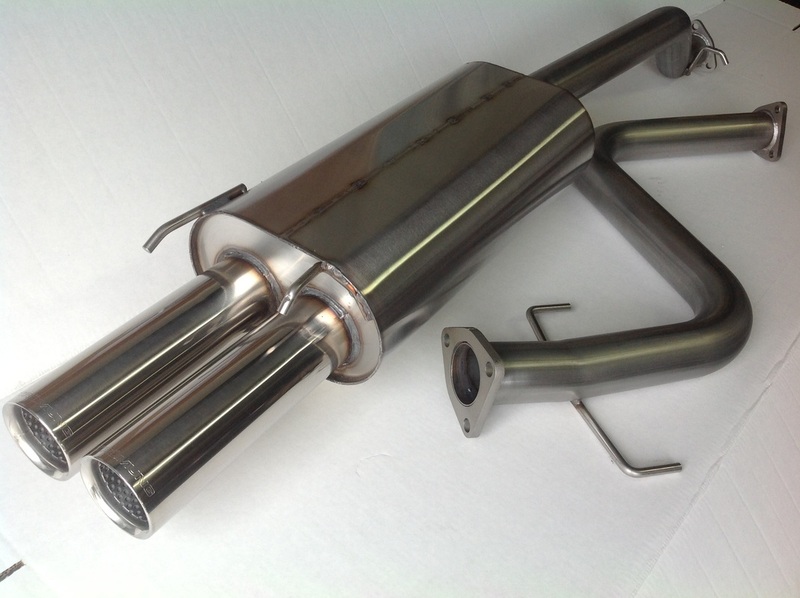 Featuring 304 stainless construction, mandrel bent 2.5" stainless tubing, and the classic Strömung deep exhaust note. Parts may be purchased separately or as a cat back.